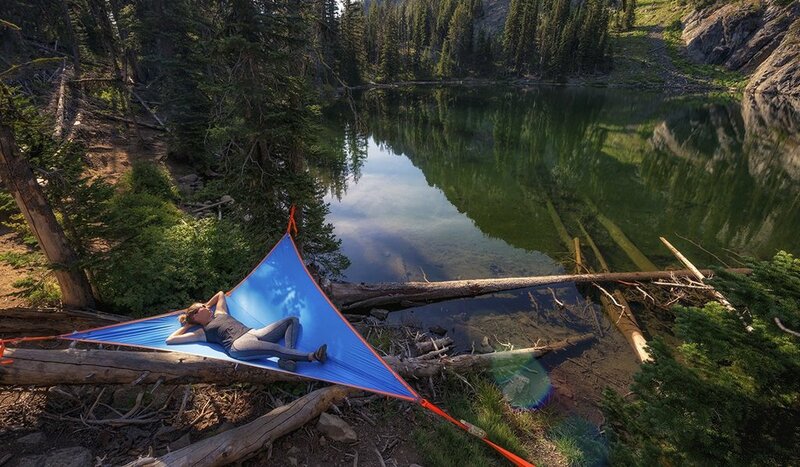 Our Tree Camping friends over at Tentsile have come up with their take on the traditional hammock. The Trillium uses an innovative three-point ratchet strap anchor system to create a stable, reinforced, platform-style floor that allows you and your friends to relax in your own space. Available in quick-drying mesh or tough, rip-stop nylon, the Trillium Hammock is the next level in forest bathing! 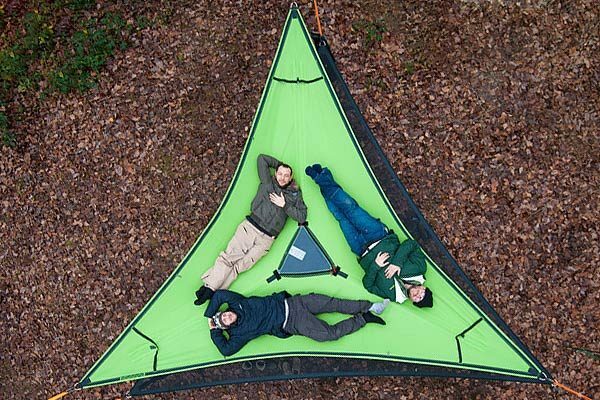 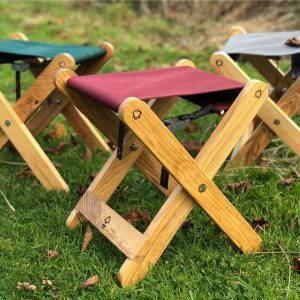 Trillium Fabric – Three person hammock with green rip-stop nylon base. 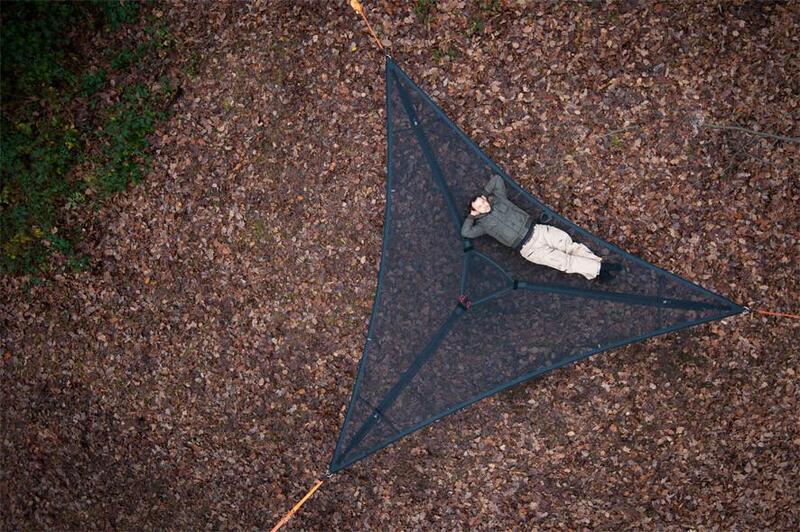 Trillium Mesh – Three person hammock with black, quick drying base.